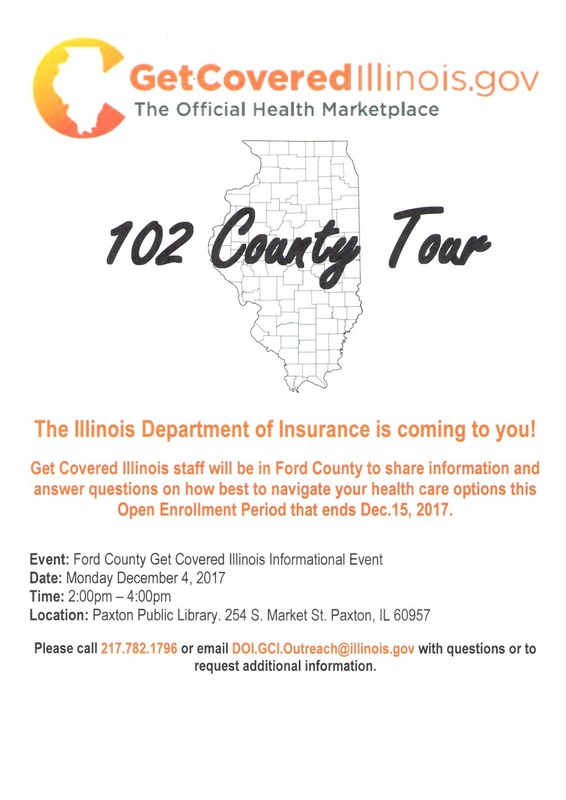 Paxton Carnegie Library: Get Covered Illinois! Established in 1903, the Paxton Carnegie Library remains one of Paxton's finest landmarks. During the library's long history, its architectural design features have been carefully preserved. Construction began with a gift of $10,000 from Andrew Carnegie. The architect was Paul O. Moratz of Bloomington, Illinois. Every attempt has been made to keep the library up-to-date and relevant to today's library users, while maintaining and honoring the heritage of the library and the Paxton community. The Paxton Carnegie Library provides over 24,000 volumes, 60 periodicals, local and national newspapers, 500 audio books, and over 1,000 DVDs and videos. There are 5 public computers with internet access and wifi, as well as microfilm, large print items, city and county history, Spanish-language materials and American Sign Language books and videos, fax and copy machines, a drive-up book drop. The library is completely accessible, with a ramp and elevator at the side entrance. All residents of the City of Paxton may secure a library card without fee. Non-residents pay an annual fee. Borrower cards are not transferable and must be presented each time library materials are checked out. 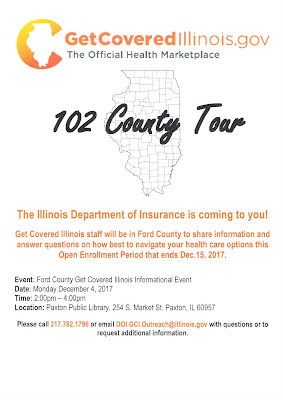 Paxton Carnegie Library is an active member of the Illinois Heartland Library System, dedicated to the service of the community of Paxton.